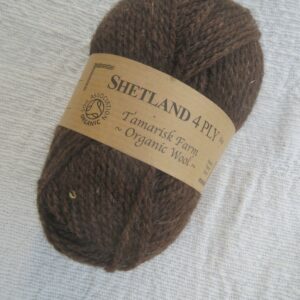 Shetland sheep are lovely to have on the farm because they are pretty, delicate looking sheep with a wide variation in colour. 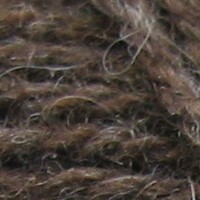 Their luxuriant wool is the finest fibre we have on the farm so it is also more suitable for knitting for babies and people with sensitive skins than our other wools. 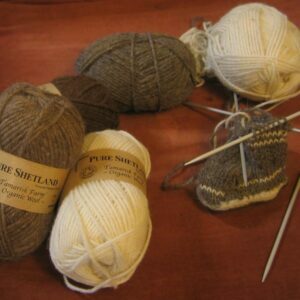 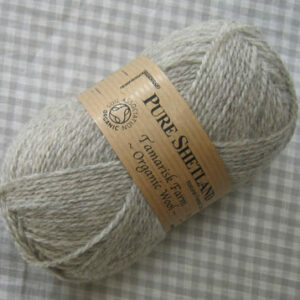 We have nine different colours of Shetland wool, all from the natural fleece colours of our Shetlands, sorted, blended and carded to get a good range, from the rich brown of the moorit sheep to soft brown, delicate fawn and silver grey to the clean white, now an uncommon colour for Shetland sheep.